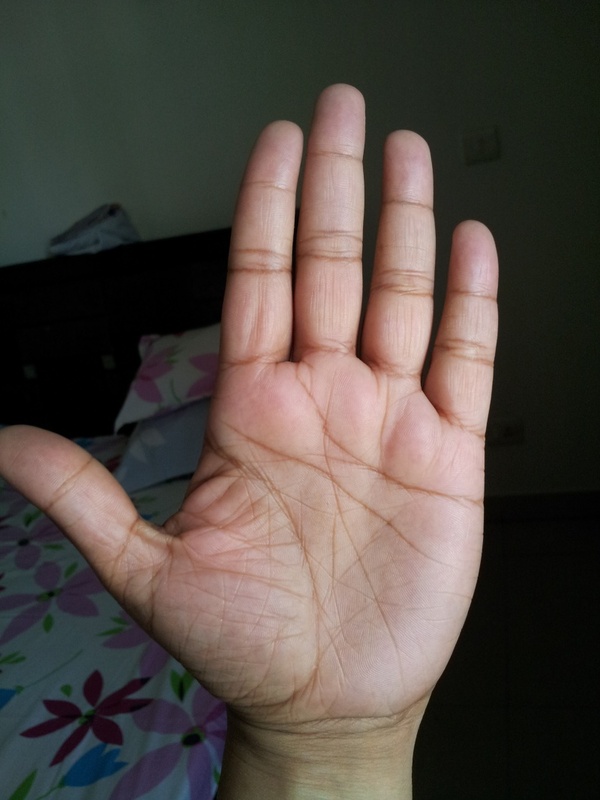 I am 33 yrs old female right hand dominant, I had posted my palm earlier as well on this forum. But this time I have some specific questions around the possible travel or migration. 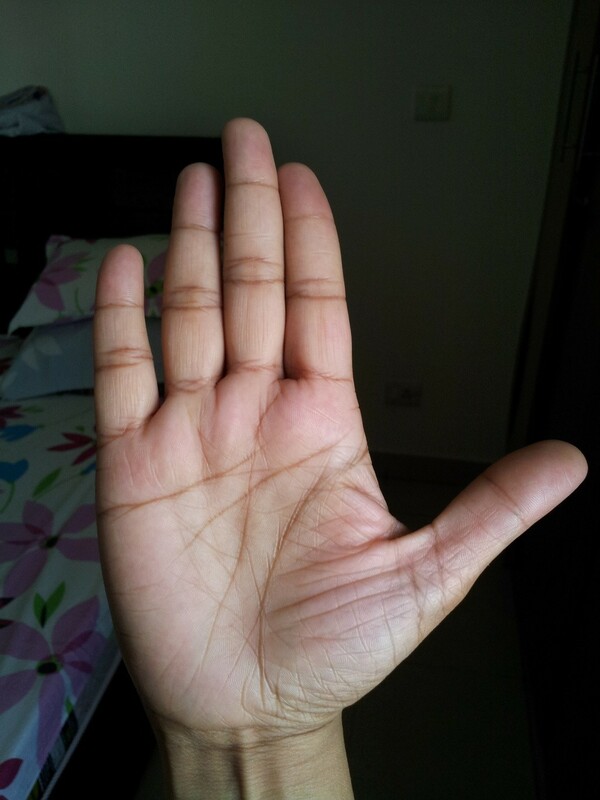 Does my hand show any sign of possible longtime travel and will that be for good? If there is a possibility, what could be the probably age for the same? I would be delighted to have anymore significant details if anyone could point out. What is your exact age? Is it 33 completed or you are in the 33rd year after completing 32? You should have gone abroad by now i.e. in the 32nd year otherwise next chance is at 38. You will settle abroad for a long period. Thanks for your reply , I have just turned 33 few days back, so does this mean I still have a chance you mentioned at the age of 32, or did I already miss it. So is there anything else which is prominent or will change from now on in my life? You may go this year or then next at 38. Thanks Pravin for your time and reply, I really appreciate. Just for my knowledge sake could you please also mention which lines do you refer to identify the correct age of travel and the possible duration of stay. You had asked if I am married, is there any specific thing you noticed? There are vertical lines on the Life Line at the age I have mentioned, so if you are not married then you could get married during those years. Now that you are married the chances of those lines giving you a boost in travel and settling abroad is greater. sa120519 wrote: Thanks Pravin for your time and reply, I really appreciate. The period of settlement cannot be decided by any indication. 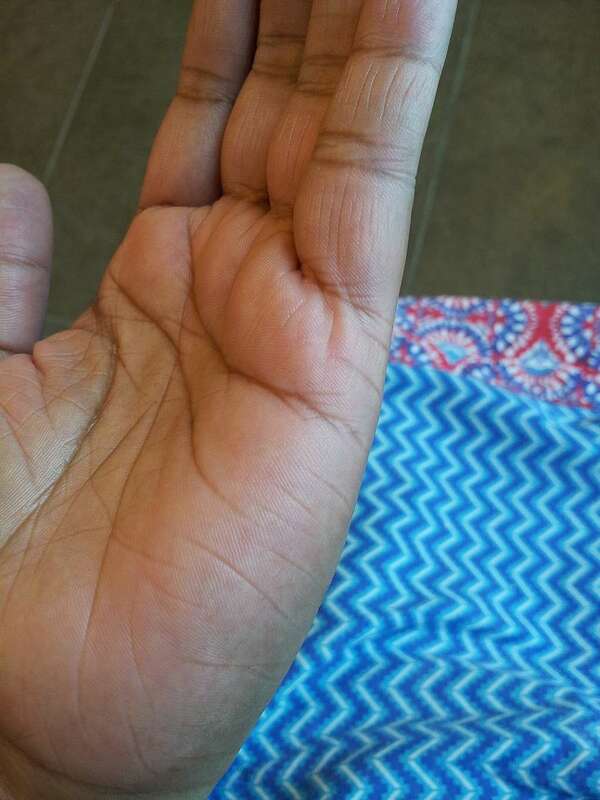 Line going away from your life line suggests that you will settle abroad for a long period of time since this line is long but I saw a lady's palm recently who was born in South Africa and has settled down in India since over 20 years after getting married in India. 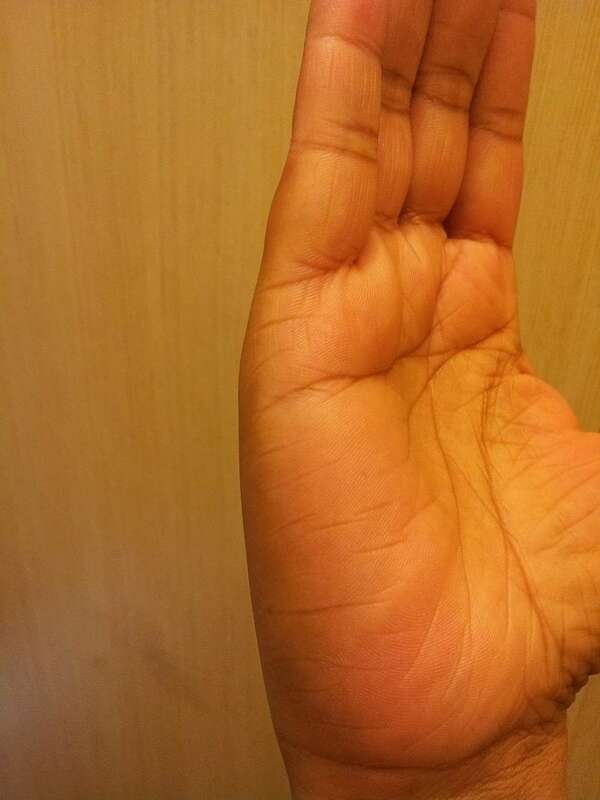 She has a short line going away from her life line.